Self-care is extremely important. When we don't pay close attention to the things we are putting into our bodies, it's easy to fall off track and get stuck with unhealthy habits. 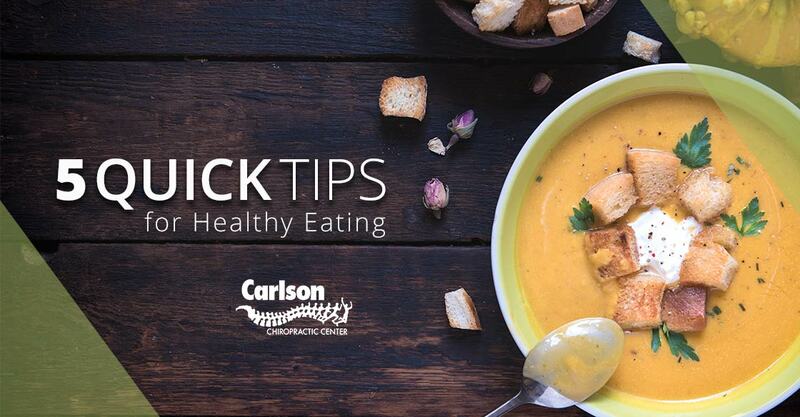 Committing to a lifestyle of healthy eating takes time and effort, so we've put together a few quick tips to help! What is Sciatica? 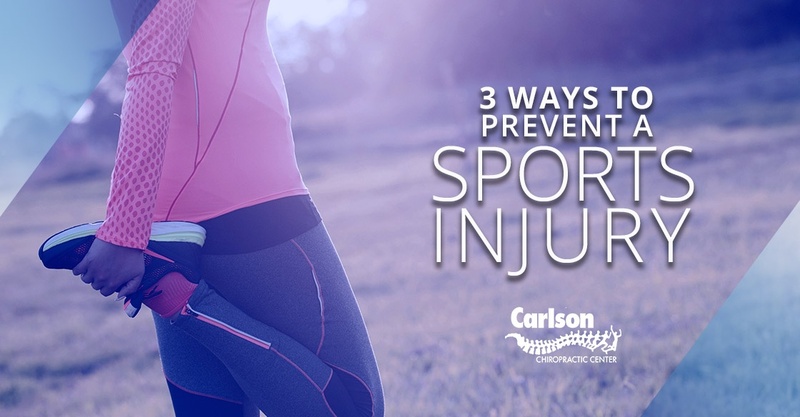 This common condition affects more than 3 million people each year in the United States. 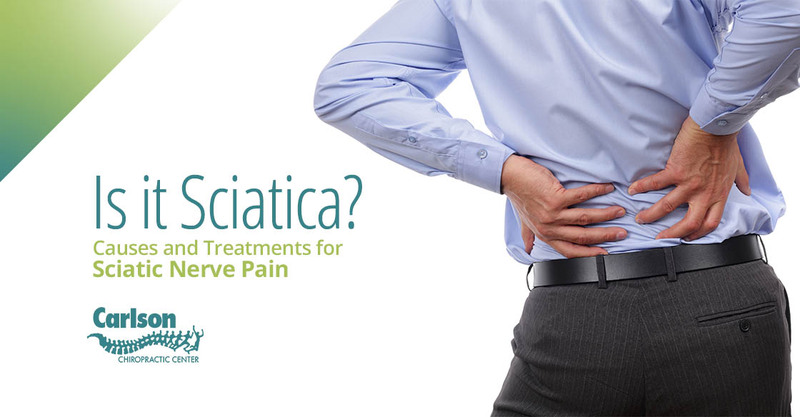 Sciatica rarely occurs before age 20 and is most likely to develop around age 40 or 50. Sciatica can cause serious pain that starts in the spine and typically extends down the back of the leg. Sciatic nerve pain can be excruciating and debilitating, sometimes making standing or sitting difficult or impossible. There are few things worse than watching your teen struggle with their posture. Healthy habits are hard to instill. 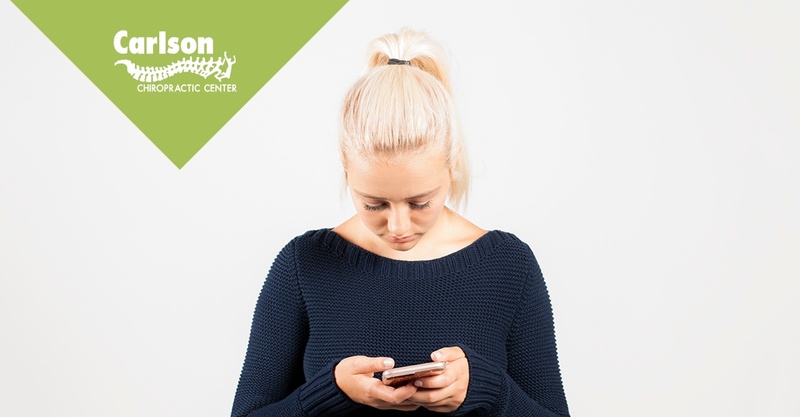 The pervasive use of electronic devices has most parents frustrated and the advent of concerns of "text neck" are just the beginning! We all look at our kids' lifestyles and wonder how they are going to overcome these modern challenges. Eating Healthy: Is Gluten Free Right for You? Tired of dry skin? Do you feel constantly bloated or suffer from digestive issues? Are you tired of walking around tired and in a brain fog? Have you tried dieting and simply can't seem to lose the weight? Speed walking is a general term for just walking fast. 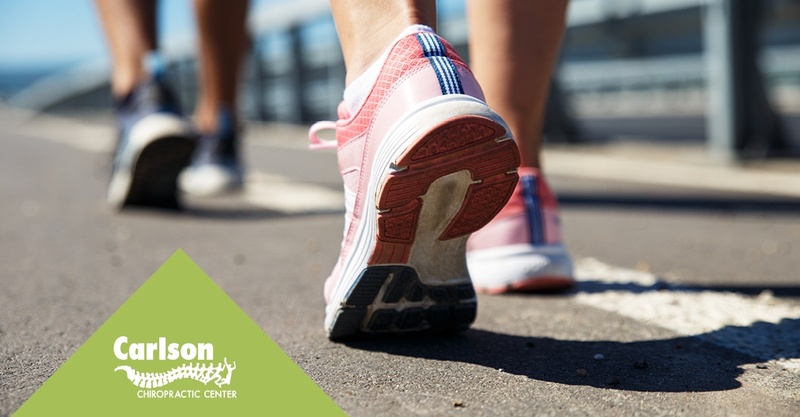 While some think that running is your best option, walking is an incredibly healthy solution people of every age and fitness level can enjoy. 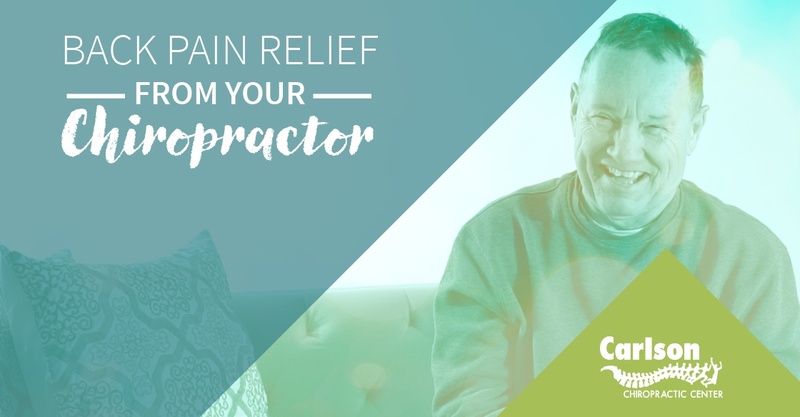 Whether you realize it or not, your back is a primary player in many of your day-to-day movements, so when you’re suffering from back pain it can be very disruptive. Your back consists of multiple elements, each with the important function to protect your spinal cord and the nerves that connect to other body parts. Let’s break it down. Raising healthy kids is a chore. Healthy eating can feel like a fairy tale when stacked up against our family calendars. Besides, modern life offers convenience, and often fillers. Parents are faced with temptations of fast food, kids are tempted with fillers from numbing out in front of technology to cravings for unhealthy additives in foods. At Carlson Chiropractic we want your family to experience the best of health - naturally. But we're parents too! 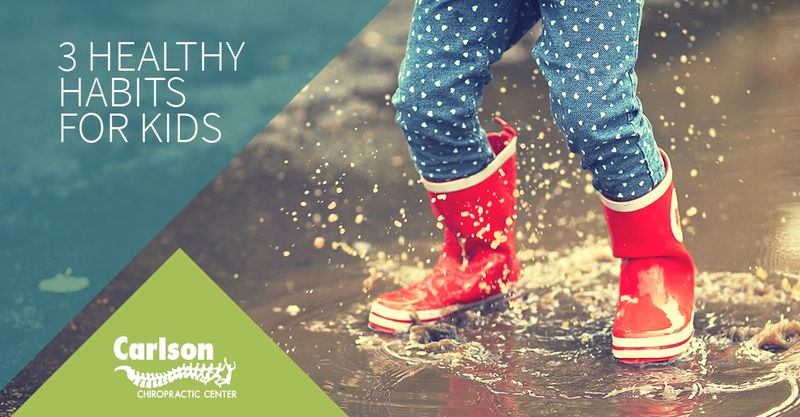 We offer a few easy health tips you can turn into habits for a huge impact on your child's health. Do you suffer from lower pack pain? Have you been told you need back surgery? 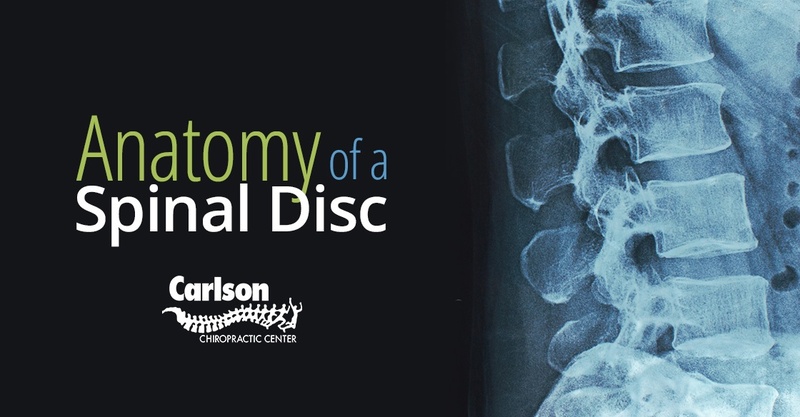 Spinal decompression therapy is a procedure where we decrease pressure on the disc pad that's been injured through disc herniation or disc bulging. Proper care over time, treats the cause of the back pain instead of masking the symptoms, providing back pain relief. Your blood sugar level refers to the amount of glucose in your bloodstream at any point in time. Glucose is used by most cells in the body for energy, and is especially required by the brain. 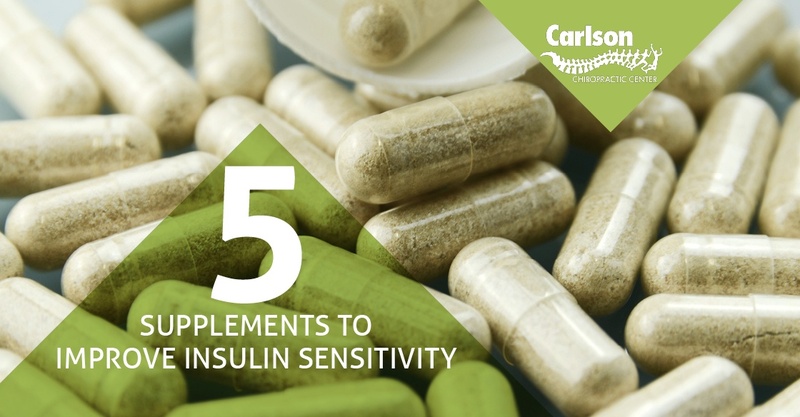 A constant blood sugar supply is vital, and it must stay within a tight range. In fact, if it goes too low or high, severe illness and, potentially, even death can occur.